Aruba Vision Center offers high quality of eyewear products and services. We offer the largest collection of eyewear on the island, ranging from brands like Ray Ban, Gucci, Oakley, Cazal, Bolon, and Etnia Barcelona. 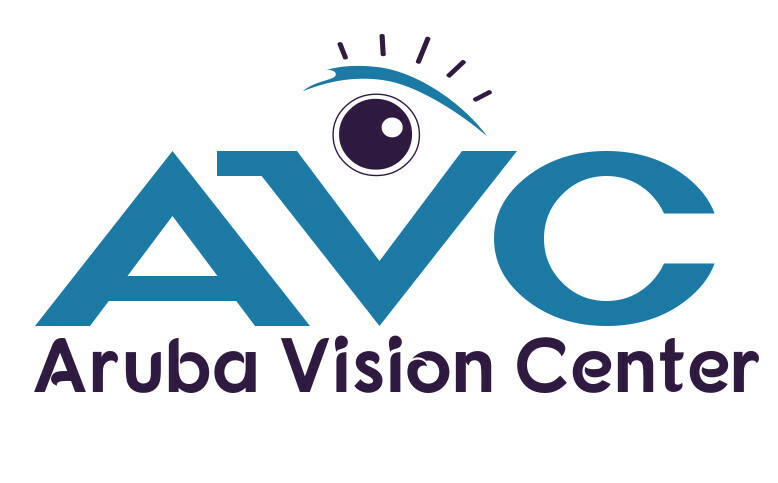 Aruba Vision Center also offers high quality eye exams, eye pressure tests and repairs.